China’s economy has expanded at a significant rate over the past several decades, but at what cost? Photographer Stamlee looks at the social and environmental damage of the country’s industrialization. 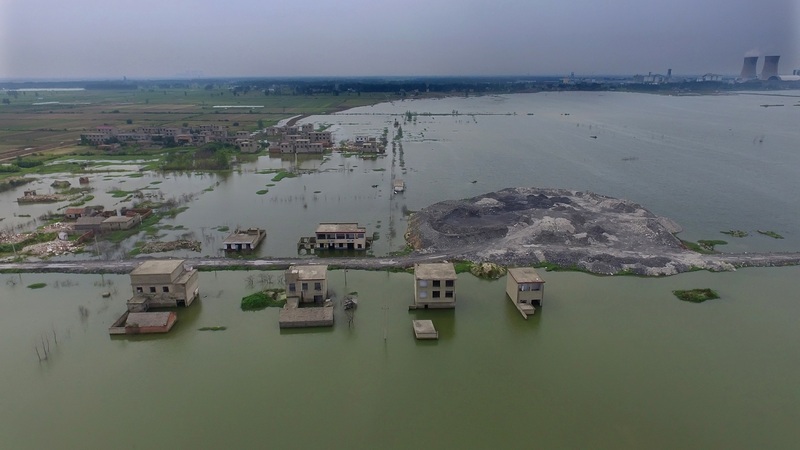 In the photograph above, a village near Huainan in Anhui province, where mining has caused severe subsidence, is flooded after heavy rains. Each year ahead of the Lunar New Year, an estimated 400,000 migrant workers in Guangdong province travel home by motorcycle. Although biking is far from the safest travel option, it’s cheap and it’s a good way to avoid overcrowded trains. 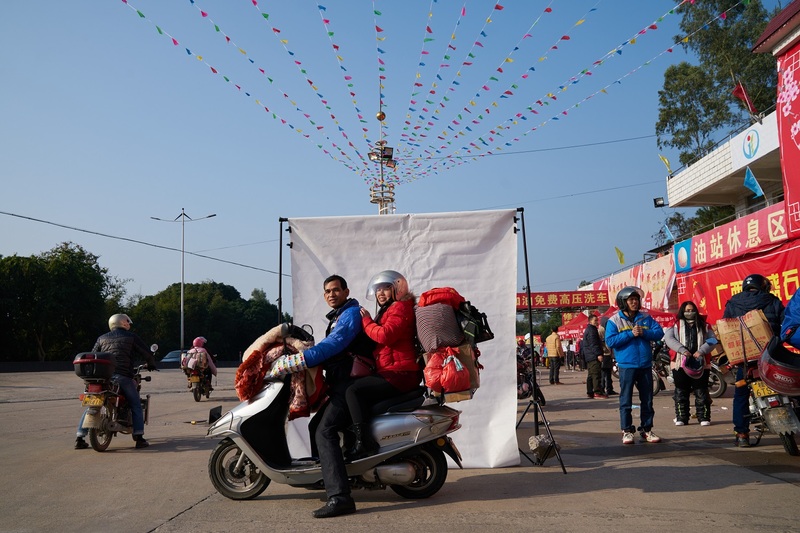 This year, photographer Liang Yingfei set up a roadside mobile photo studio to make portraits of homebound bikers and the things they brought with them. While attending a workshop for emerging photographers at last year’s Angkor Photo Festival in Cambodia, Jia Yanan found a new way to approach a longstanding interest in fluid boundaries of gender. 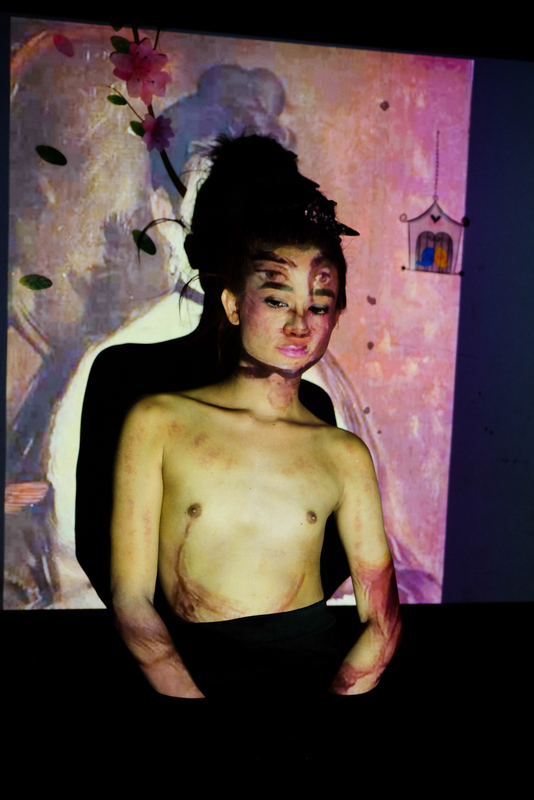 Jia’s earlier work included a photo essay on drag queens in Shanghai, which she had shot in the mode of traditional reportage. When she proposed photographing transgender people in Cambodia, her tutors at the workshop urged her to experiment with a different style of photography. The result was this gallery, for which Jia shot her subjects lit with projects of canonical works of Western art. Lunar New Year is a time to spend with family, but in the Eighth People’s Hospital of Zhengzhou, in Henan province, many of the mental health patients do not know who their families are. 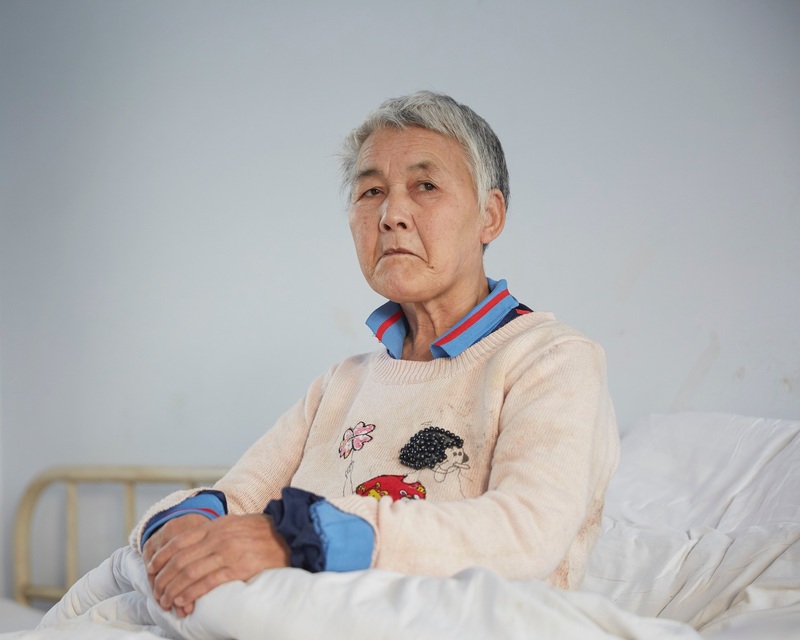 Photographer Chen Ronghui visited the hospital and writes, “With the hospital’s permission, I visited the welfare ward in December 2016 to take portraits of some of its residents so they might be identified by their estranged families.” Posted with the person’s identifying number, the only way the patients are known in the hospital, Liu Lanzhi, patient #78, was identified and reconnected with her family. 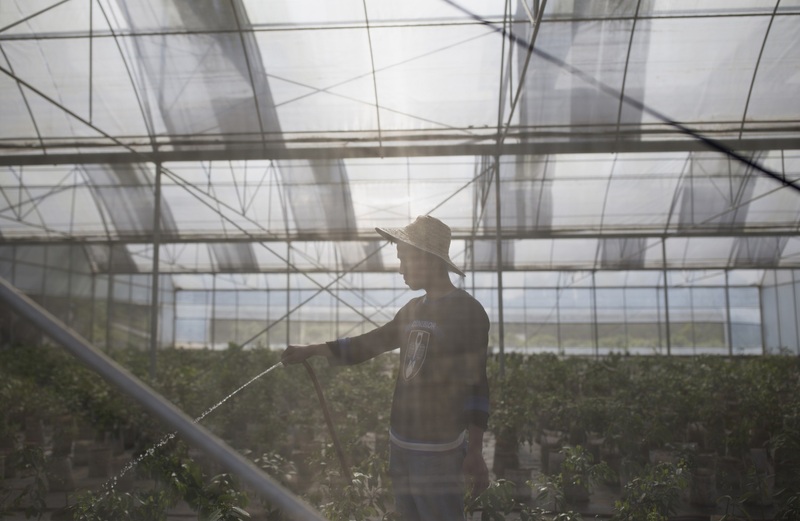 Some 50 miles outside of Beijing is “Worker’s University,” a school founded in 2009 by a musician and former migrant worker named Sun Heng to help migrant workers “find their dignity and value in society.” Students trade their labor for classes. They work on a cooperative farm for six months in exchange for training in computer operation and repair, as well as lessons in Marxist ideology. Sun says that he was moved to establish the school after reading about migrant workers employed by Apple-supplier Foxconn who had committed suicide.